I have a new Hawt Talk video out! I know I have been inconsistent but I have been so busy. 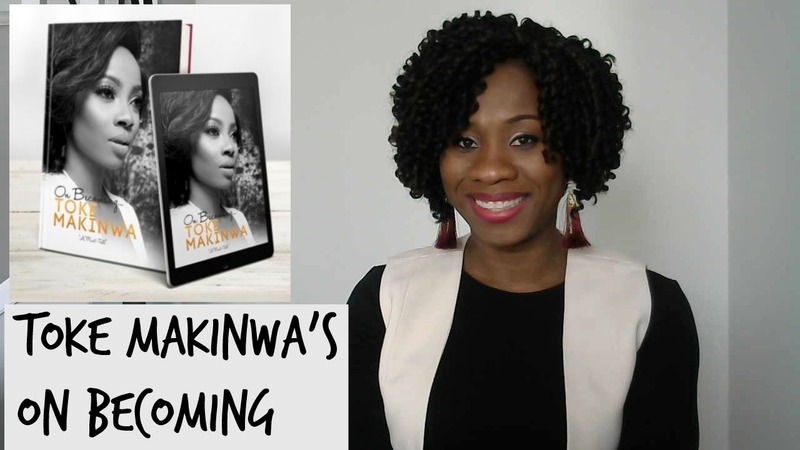 However, I just had to take sometime to dissect Toke Makinwa's memoir On Becoming as it has been a trending topic in Nigeria until of course the MMM news took over. LOL. It is a longer video but I had too much to say and I hope you find it interesting. Thanks so much for watching and please do not forget to subscribe. See video after the cut.